One of the best quality handleless doors on the market today. Manufactured and sprayed in Italy using state of the art technology, these doors have an amazing finish with multiple coats of lacquer which gives them a crisp clean reflection unlike many cheaper versions. 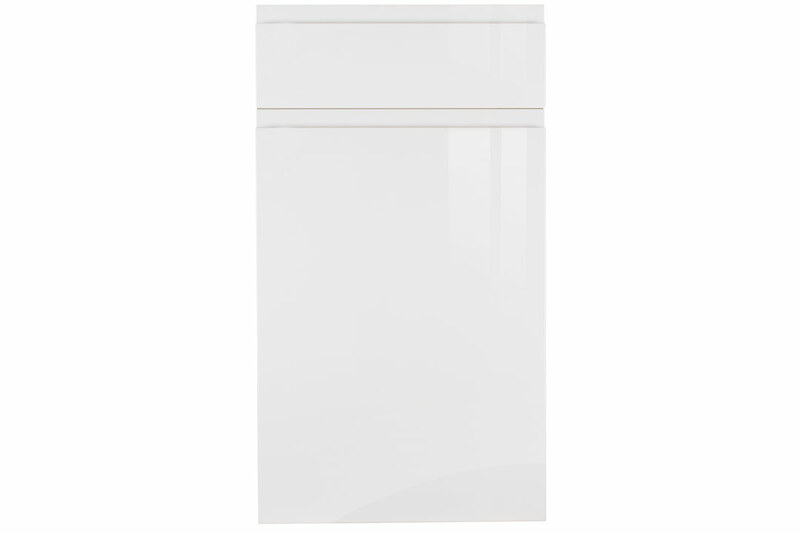 We currently offer this door in White, Cream and Light Grey in High Gloss Versions. – Lacquered Doors are composed of an MDF core which is then prepared ready to pass through a fully automated spray coating machine multiple times. All controlled by lasers this ensures a smooth even finish of only the highest quality and reflection. – With vinyl wrapped doors, you are pressing a thin film of vinyl onto the MDF core and so any specs of dust/glue or surface imperfections show through – creating that dreaded orange peel effect on high gloss wraps. 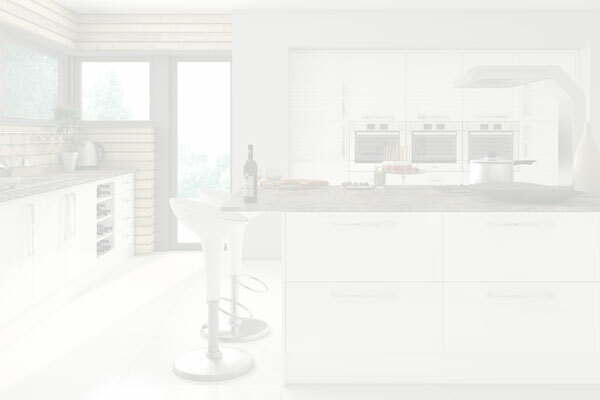 -Our handleless kitchen doors are manufactured and sprayed in Italy, and are produced to the very highest quality and spec possible using CNC and robotic processing and automated spray painting machinery. -Material: 22mm MDF core with a surface finish of multiple coats of polyester paint. 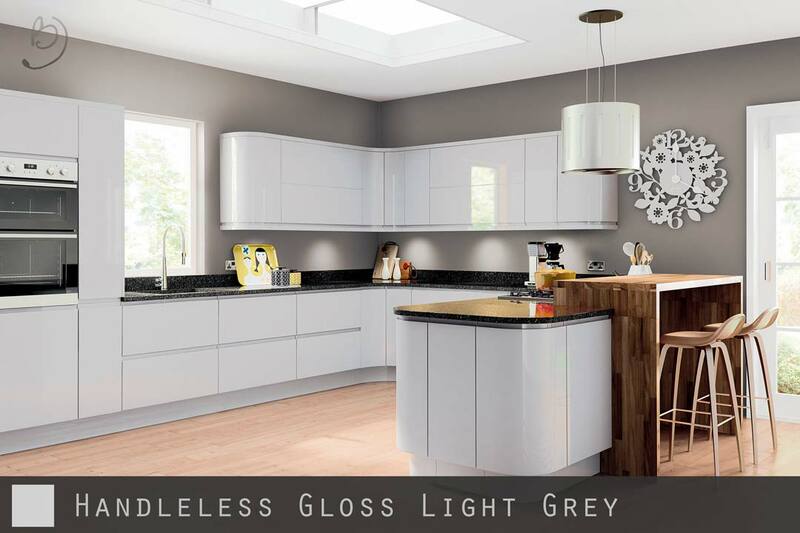 -To ensure durability, quality and a high spec finish, the paint/lacquer is applied using fully automated machinery to ensure a smooth and consistent thickness of finish. -Multiple passes are done to achieve a much smoother glass like finish than most sprayed doors and this also gives an even paint coating around the J-Pull handle profile which is where many doors of this style fail. 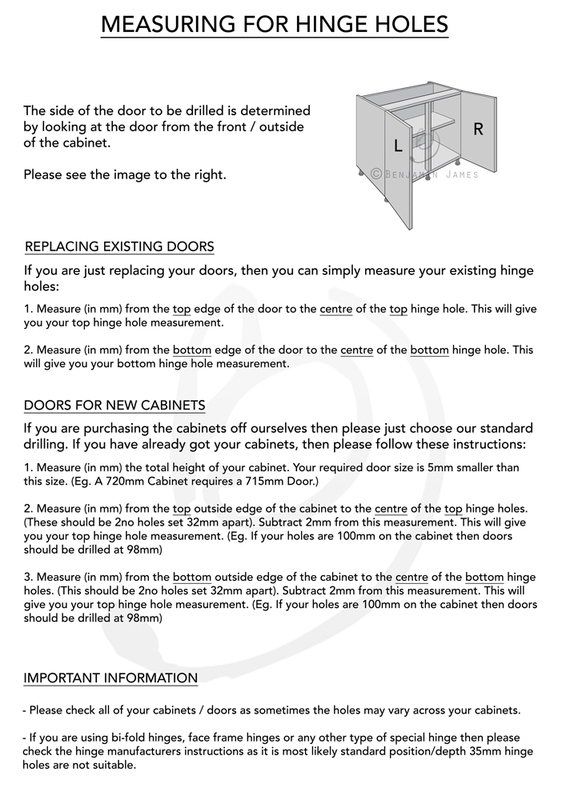 -FSC Certified, Fira Gold Award, BS 6222:Part 3, Fira Standard 41/6250. -High Gloss Light Grey Sprayed/Lacquered Face and Edges. -Back of door is a laminate in a matching colour of grey in a matt/satin finish.